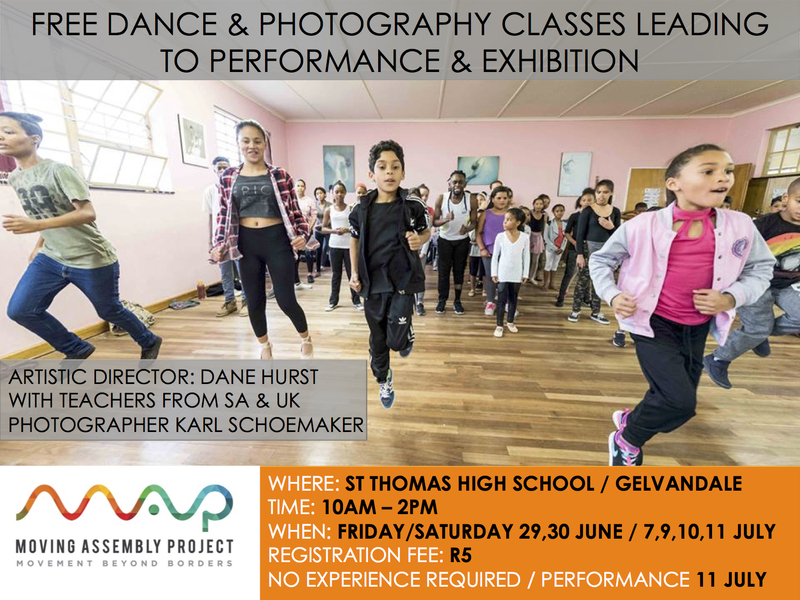 Moving Assembly Project empowers at-risk youth across UK & South Africa, creating vibrant & inspiring dance, photography & film. The Moving Assembly Project, founded by Dane Hurst in 2016, has delivered creative workshops and performance programmes reaching over 1000 youth with visible, life-changing outcomes: we need your help to reach more children and young people this year and beyond. In addition to our ongoing programme, we would like to support a South African student to travel to the UK to join students in London for a two month residency following on from our previous exchange of a UK student started in 2018. 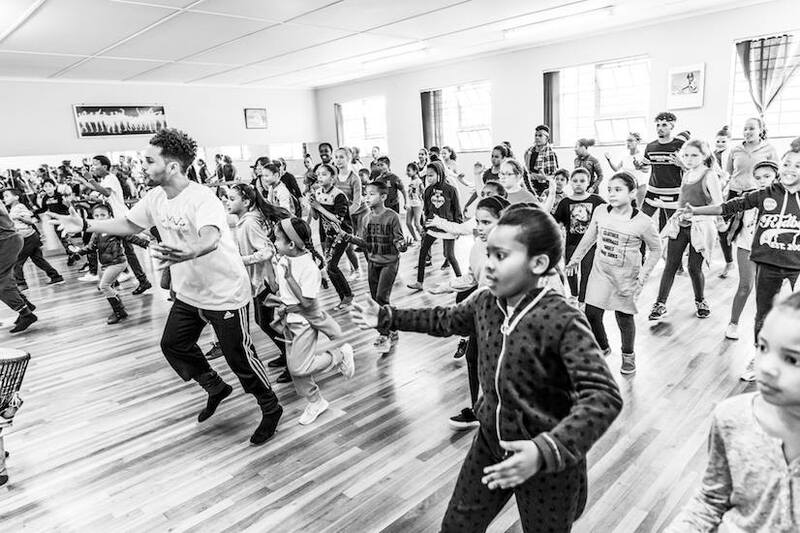 The MAP team to deliver vital outreach work with young people in South Africa in the form of FREE to all dance, photography and film workshops delivered by professionals from the UK and South Africa. The supply of disposable and mini cameras to the workshop participants to allow them to document and express their view of the world through film & photography outside of the workshops for future display at MAP exhibitions. A showcase for the young participants to show their work to friends and family. Moving Assembly Project is a community outreach, teaching and performance initiative. 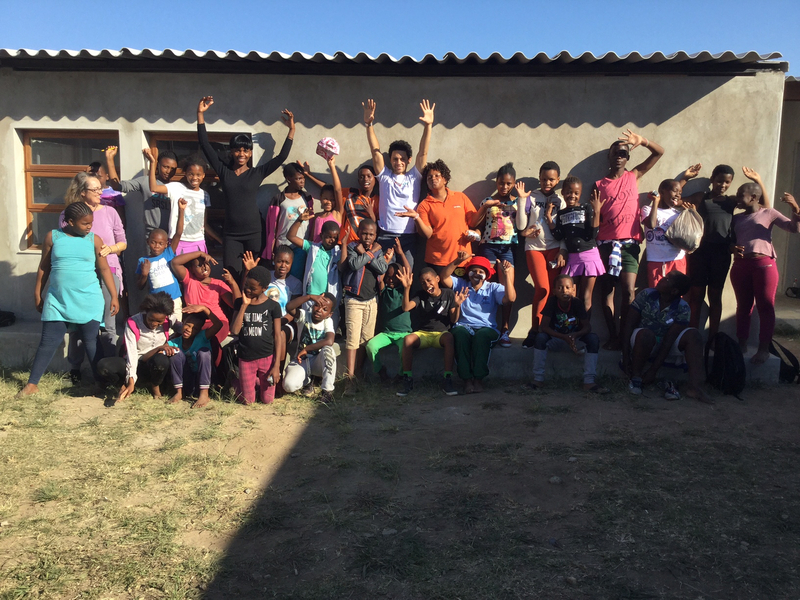 Since 2016 we have forged partnerships with vital non-profit and charitable organisations in South Africa including: JazzArt in Capetown, the Nelson Mandela University in the Eastern Cape, the Rambert School, and the Africa Centre in the UK. South Africa remains one of the most unequal societies in the world. The MAP programme uplifts and transforms the lives of at-risk youth through cross-cultural creative art workshops that lead to performance and exhibition. We give disadvantaged youth vital access to inspiring professional artists, providing tangible inspiration and mentor support. Our inclusive approach enables the student to discover their talent, learn a new skill and provides a platform to share this with others. Our MAP team are teachers and role models to the students, inspiring them to reach beyond their circumstances and excel beyond expectations.  Where can you see our work in the UK? Thank You from everyone at Moving Assembly Project! Your support is greatly appreciated!